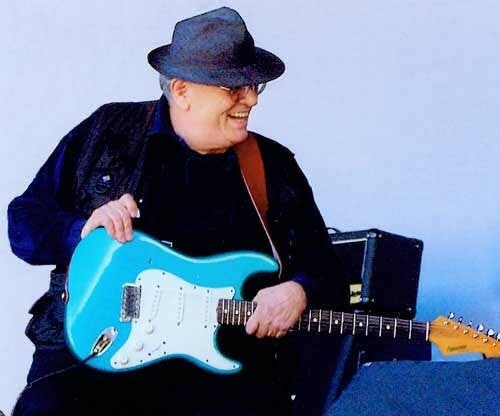 Born in Chicago, but calling the Bay Area home for over 50 years, blues guitarist Nick Gravenites has risen to legendary status in the world of music, playing with Janis Joplin, Elvin Bishop, Howling Wolf and others; and he’s still taking the stage at 80 years old. See the musician and toast his 80th birthday with a lineup of friends, including Wavy Gravy, Pete Sears and several other local luminaries, with food trucks and beer and wine on hand on Sunday, Oct. 21, at Sebastopol Community Center, 390 Morris St., Sebastopol. 2pm. $40. nickgravenites.brownpapertickets.com.